DENVER— This Saturday, Jan. 19, River North Brewery will release the 2019 vintage of Whiskey Barrel Quandary, its annual Abbey-style quadruple aged in nothing but the finest Colorado bourbon barrels. A pillar of the brewery’s barrel program since 2013, Whiskey Barrel Quandary harkens back to a time when a world-class beer was about nuance and balance, revered for its layers of complexity and delicate refinement. Traditional quadrupel notes of plum, fig, raisin and date intermingle with a kiss of charred oak and bourbon, finishing with a lasting warmth. Only available once per year, River North will have Whiskey Barrel Quandary both on tap and in bottles to go when the taproom opens at noon. Snag bottles for $10 each with no limit. 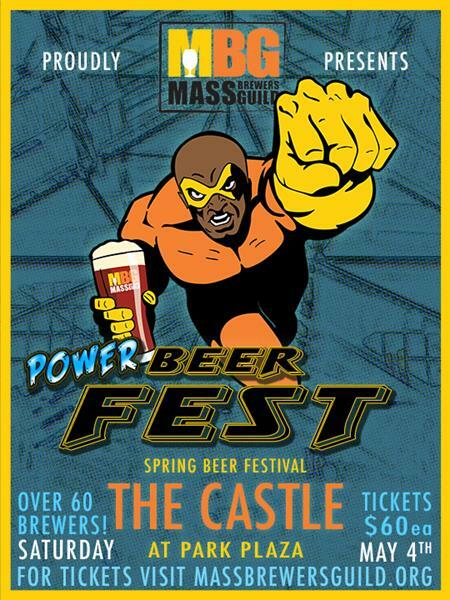 The brewery specifies that this beer will cellar gracefully for up to five years. 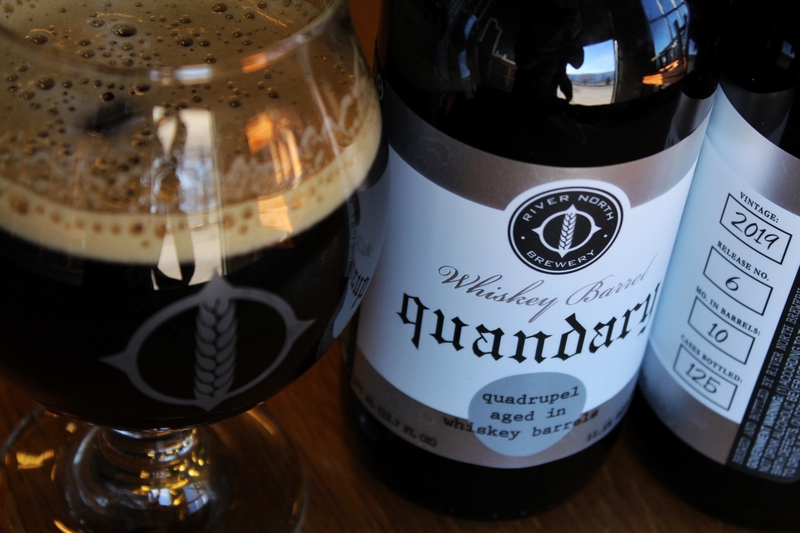 Following the release, a limited amount of Whiskey Barrel Quandary will be available at Colorado liquor stores. As independent Denver brewers established in 2012, River North Brewery crafts #AdventureFuel only available in Colorado, with a full lineup of crushable cans and cellar-worthy bottles. Like the brewery at facebook.com/rivernorthbrewery or follow and tag @rivernorthbrew on Twitter and Instagram.